We’ve listened to YOU!!!! Thanks for the feedback, we finally found the ultimate venue!!! 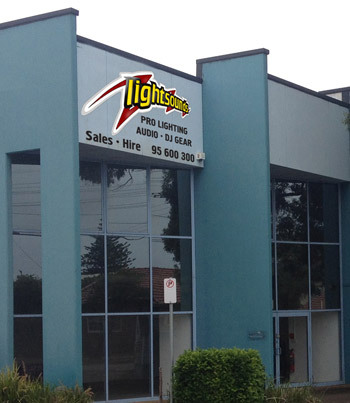 Awesome news Guys, Lightsounds Canterbury is finally moving just down the road to larger premises with off street parking and roller door access in Kingsgrove close to the railway station. The new site features a much larger and modern showroom and is much more convenient for our hire and production customers. 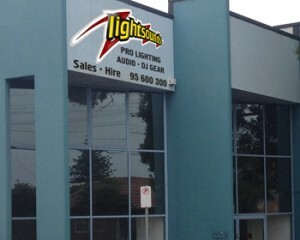 31 / 192A Kingsgrove Rd, Kingsgrove NSW 2208 .